In the US especially, we label kids and even adults as “ADD” or having Attention Deficit Disorder. The truth is we ALL have attention deficit disorder in some part of our lives. If you or your coaching client struggles with this, keep reading. Everyone wants to learn and grow. Everyone has some hidden genius in them waiting to be uncovered, explored, and shared. The difference between those that have found that hidden genius inside of them, or their “life’s purpose”, and those that often lack the drive, motivation, inspiration, or hunger is that they haven’t uncovered their highest values. However, we label it “lack of focus”, “attention deficit disorder”, or “burn out”. The result of not living in alignment with your highest values? You’ll find yourself struggling to pay attention or to do what it is you are “supposed” to be doing. That’s where people will turn to some sort of motivation. However, motivation wears off and it wears off fast. If you’re a business owner and you have people on your team that only “step up” when bonuses are offered, you have someone motivated. The trouble is performance drops once that contest ends or bonuses are handed out. As a performance coach, we need to focus on INSPIRATION. What really inspires your coaching client or your team? Wondering how do you figure out what inspires them? In the worksheet attached, we have a brilliant exercise to help uncover their deepest and highest values. Once you uncover their values, we’ll explore where the alignment or misalignments that exist between what values they are currently leading with versus their highest values they would be better leading with to achieve greater productivity, performance, and fulfillment. If you have a coaching client that is struggling to complete specific tasks or projects, it might be that they aren’t aligned with their highest values or they haven’t made the connection between those tasks and their highest values. People only want to learn or do what is most inspiring to them. If they can see any connection between their values and what it is they need to learn or do, they’ll immediately move forward with creativity, a thirst for knowledge, drive and real focus. If people are unable to see the connection, their ability to absorb information or to get things done goes down tremendously. This is why it’s so important to identify your client’s highest values. Download the exercise below to uncover your client’s highest values and see where in their life they aligned they are truly living according to those values. Grab Your Identifying Highest Values Download Here! Ready to level up your coaching and leadership game? Want to make a big impact in the lives of others? Add more power to your purpose with our 12-week online Performance Coach certification course. Apply here: Course overview & Application! 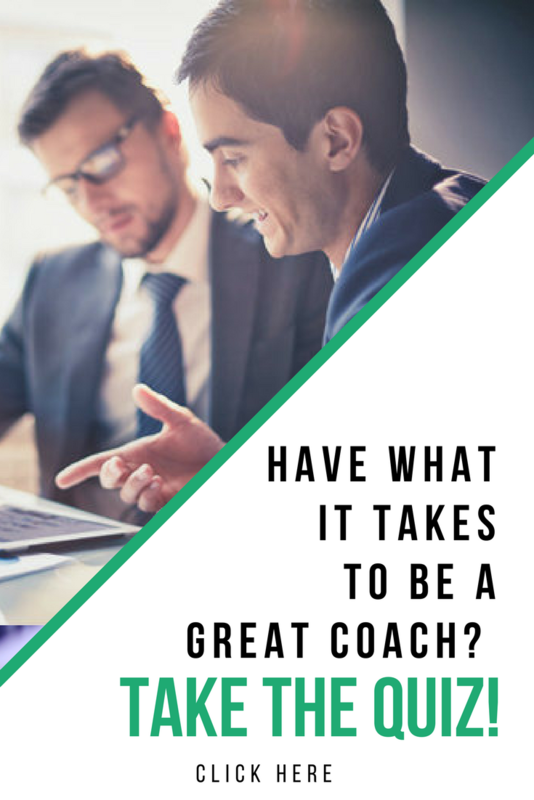 This entry was posted in Coaching Tools and tagged Action Tips, better habits, business coaching, business tips, clients, coaching, coaching clients, coaching tips, goals, goalsetting, good habits, marketing, research, teaching tools, time management. Bookmark the permalink.